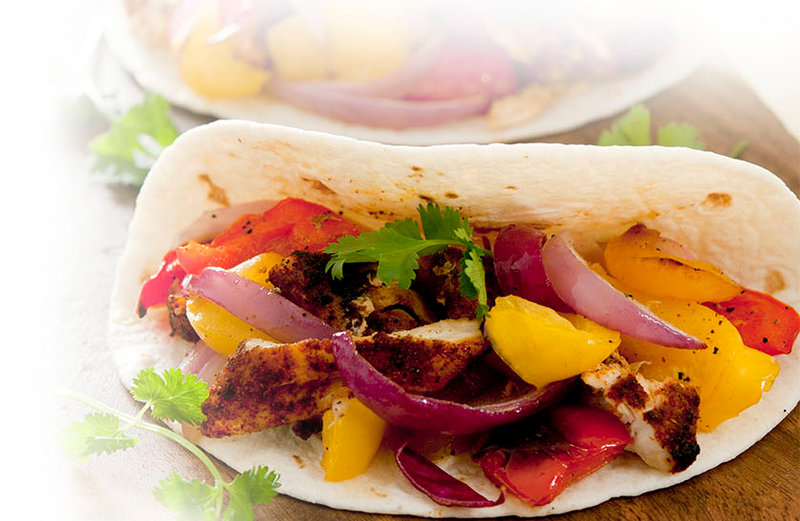 Learn new tricks that you can put to work right away in your kitchen. Expand your menu. Improve kitchen efficiency. Reduce costs. Master low-temperature cooking and holding for perfect results every time. 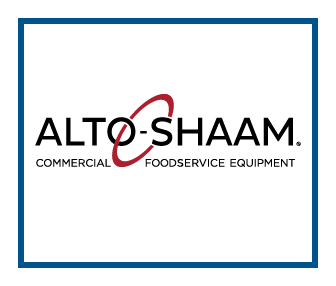 With food, labor and energy costs on the rise, Alto-Shaam provides versatile, consistent and efficient systems solutions. Combitherm ® combi ovens: exclusive PROpower turbo mode for increased production and zero-clearance design that saves money on space. The original cook & hold oven: gental, radiant Halo Heat ® technology ensures precise results with greater yields. Waterless food wells: offer longer holding and visual presentation while improving employee safety and reducing maintenance costs.